The spaciousness of this vessel, along with its stability and diver conveniences, ensure that access to the best sites in this world-renowned dive area is both comfortable and rewarding. 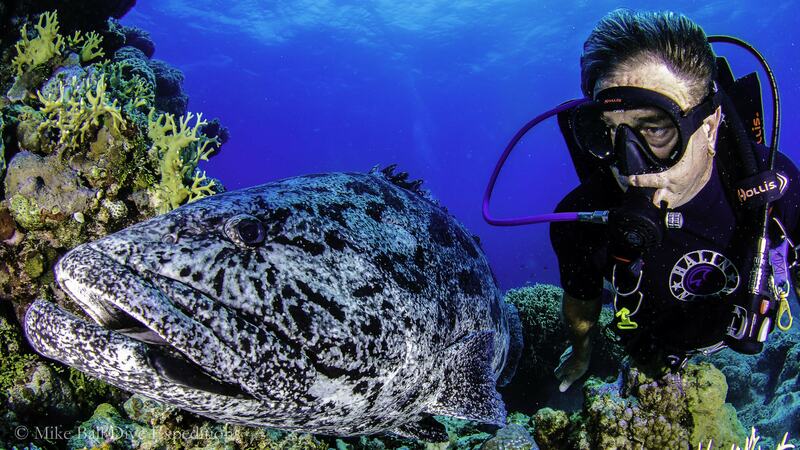 Dives are exclusively at sites offering the best biodiversity north of Cairns, including Cod Hole and the Coral Sea. Swim with some of the area’s largest species including diver-size cod, have a close encounter with a shark, and dive plummeting walls in gin clear water. LIVEABOARD - 10% OFF includes 7 nights liveaboard accommodations, unlimited diving as scheduled, breakfast, lunch and dinner daily, complimentary soft drinks and wine with dinner, complimentary reef ecology course, complimentary transfers to Cairns hotels after disembarkation. Valid through 12/31/19, excluding July Minke whale expeditions and November to December expeditions. Book by 5/12/19. LIVEABOARD - Join this award-winning spacious and stable 7 night itineraries visiting the Ribbon Reefs, Cod Hole and the Coral Sea and sites offering the best biodiversity as well as animal encounters including diver-size cod and sharks among plummeting walls in gin-clear water. 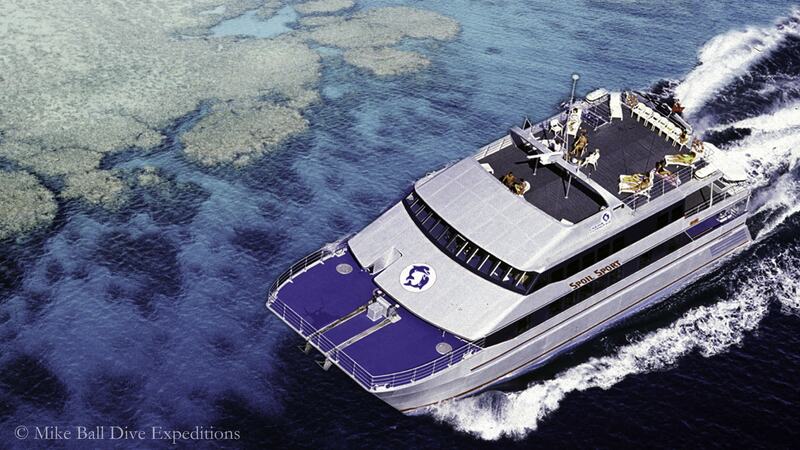 Click below for 7-night Coral Sea Safari departures. Contact us for 3 and 4-night departures which include a 150-mile scenic flight with stunning views of the Great Barrier Reef. LIVEABOARD - MIKE BALL SPOILSPORT 7-NIGHT CORAL SEA SAFARI includes 7 nights in your choice of Budget, Club, Standard or Premium Cabin, unlimited diving as scheduled, breakfast, kunch and dinner daily, complimentary soft drinks and wine with dinner, reef ecology course, and transfers between Cairns hotels and boat. Gratuities, Nitrox and $18 Reef fee not included. 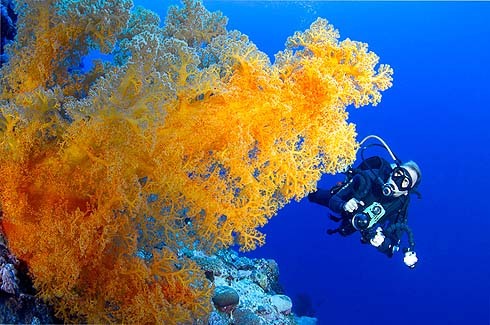 Contact us for information on 3 and 4-night itineraries including a 150-mile scenic flight over the Great Barrier Reef. Copyright ©2019 Caradonna Dive Adventures.